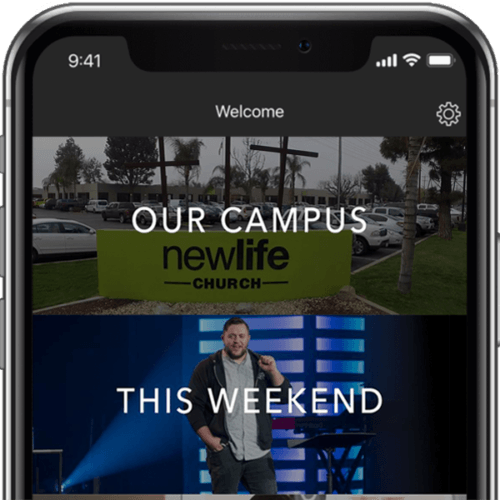 The FPU Workshop is a global New Life event open to anyone and hosted at the Northwest Campus. 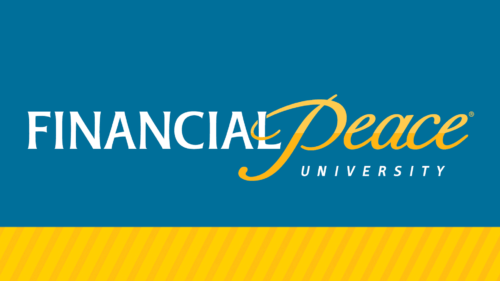 This is a one-night event that breaks down the basics of FPU and sets up connection for those looking to do the full FPU program. Dinner is included with the event. To RSVP for this event fill out the form below.